Baofeng’s desense when using external antenna is not true for everyone. Modulation with DV1XKG and DV1YWJ both North Caloocan station to Las Piñas on Cignus UV85 a Baofeng UV5R variant for Philippine market. The portable radios internal squelch level was adjusted using Chirp. The modulation fix was applied using hardware modification by disabling the VOX function and use it as preamp for microphone instead. The complimentary video by DV1XKG from his side, I’m still using the Baofeng with modify squelch level and hardware modulation fix. Notice that even on 1 watt my transmission can still be copied on his side with a quality audio which is not possible with Baofeng default microphone without hardware modification. 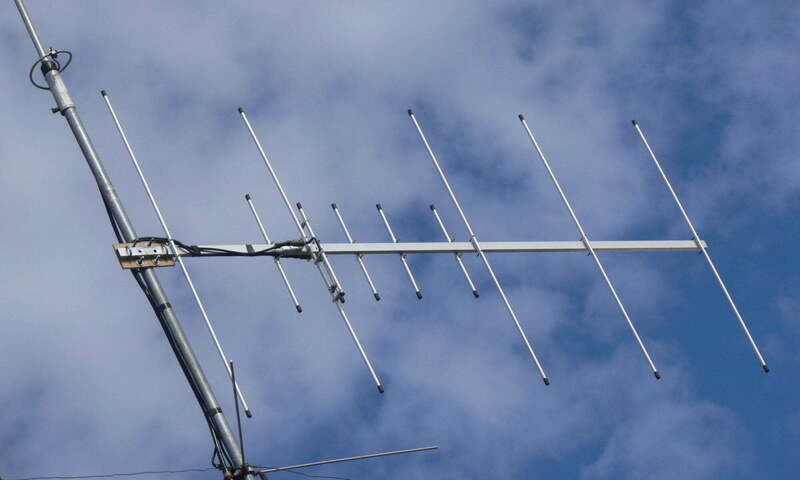 What Aerial Antenna did you used from this video? I am also having a hard time using my Cignus and Baofeng with my Dualband mobile antenna. Hi Dennis, on the testing video it’s on Ringo Ranger, works better in directional antenna, but yes the radio is susceptible to noise if you’re in the city. On provincial landscape TX/RX works flawlessly even better than YAESU 2900 on my testing :).